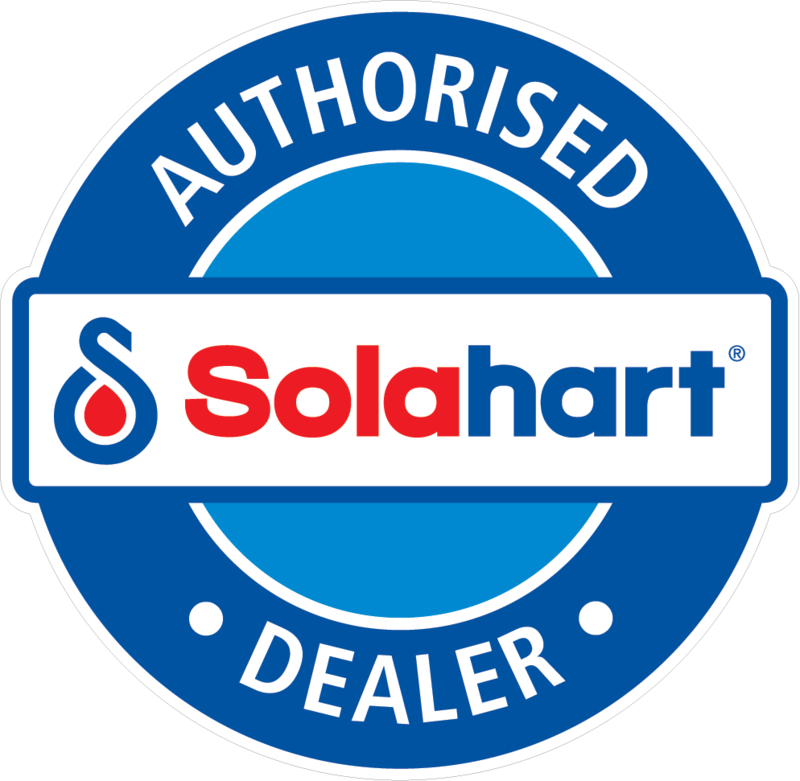 Solahart Fremantle proudly service our area with friendly service and efficient installations of new Solar Hot Water systems. Feel free to browse our testimonials to see what our valued clients are saying about us. Hot water systems can decide to pack it in at the most inconvenient of times! If you don’t have the money right now to replace your system, talk to us about our no deposit, Interest Free finance options available. With over 60 years experience in solar, we are here for the long haul. Every system we install is backed by a trusted Solahart warranty. In the unlikely event of a problem, you can trust your local dealer to fix it!